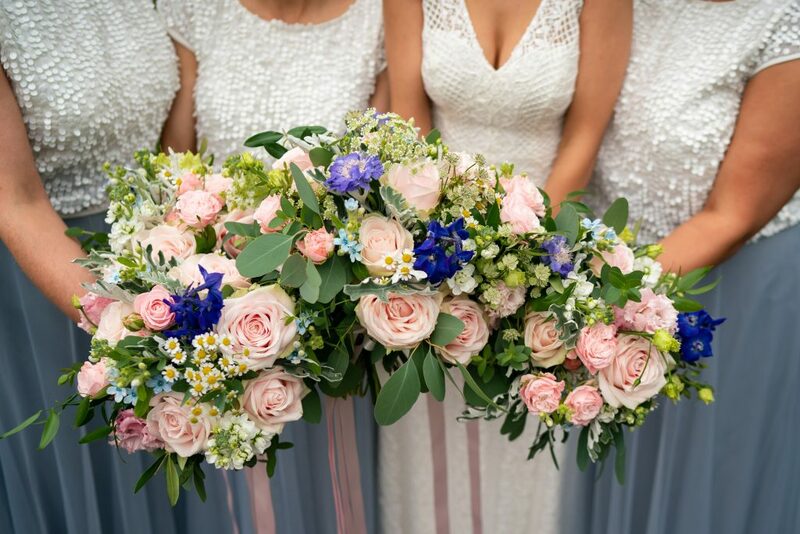 Love Blooms is a florist specialising in wedding flowers. We are based in Killybegs in South West Donegal, owned and run by Shirley Doherty. Hi, I am Shirley, and I am the owner of Love Blooms. Thanks so much for visiting my website. Love Blooms has been up and running since 2010. I have been really lucky to have arranged wedding floral designs since then, for hundreds of brides and grooms. Nature and family have really heavily influenced me. I happily spent a lot of time with my grandparents in their gardens in Dublin when I was a child. I moved to Donegal in 1997 with my husband and have been here ever since. I am surrounded by the magnificent Donegal landscape and draw on inspiration from it. Together, we can create your wedding flowers to be as individual and beautiful as you are! I hope you love what you see here and really hope you will contact me. 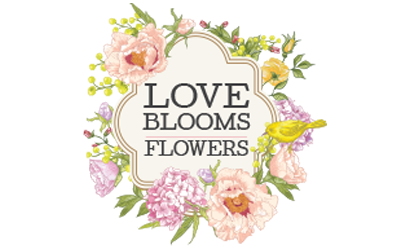 Love Blooms is a specialist wedding florist based in Killybegs, Co. Donegal. Since arranging my first wedding flowers for my sisters wedding in 2008 I have trained extensively and attended workshops regularly.